We are seeking the submission of high-quality research results already published in international conferences or journals. 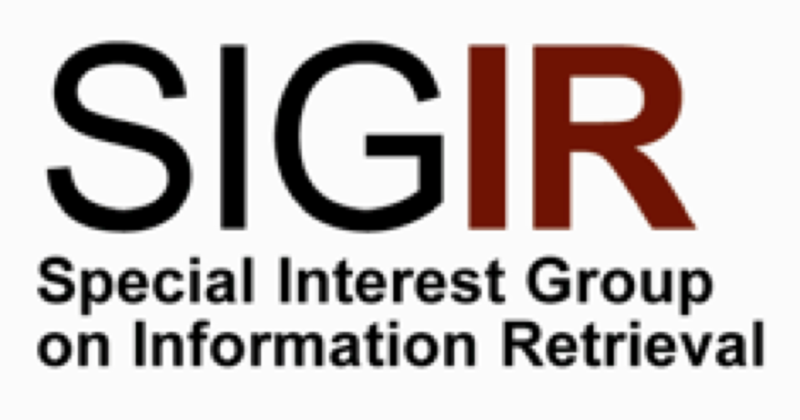 Papers that have been accepted after 1 May 2014 for Information Retrieval-related refereed conferences or journals can be resubmitted as abstracts. Authors are invited to submit the officially published version (without page restriction) together with a one-page abstract (including references). Accepted abstracts will be accepted either for oral or poster presentation. The abstract of the paper will be published in the proceedings. However authors can opt for their accepted papers not to be included in the proceedings. Every author may at most submit one abstract of which they are the corresponding author.